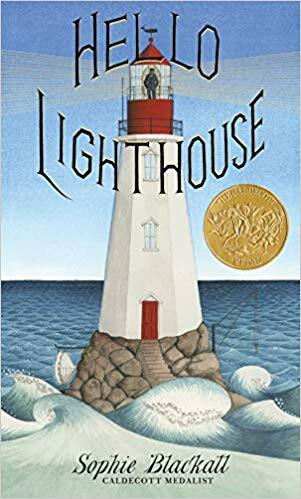 The Randolph Caldecott Medal annually recognizes the preceding year's "most distinguished American picture book for children", beginning with 1937 publications. 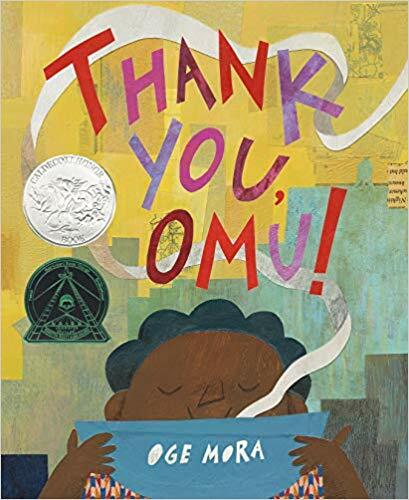 It is awarded to the illustrator by the Association for Library Service to Children, a division of the American Library Association. 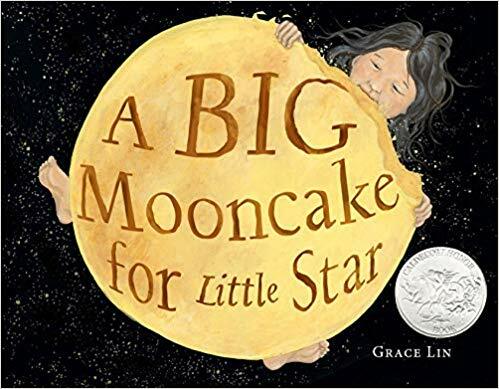 Posted below are the book covers for the 2019 Caldecott Medal and Honor winners. This blog post was created by Debbie Gonzales, MFA. Deb is a career educator, curriculum consultant, former school administrator and adjunct professor, and once served as a SCBWI RA for the Austin Chapter. She's the author of six “transitional” readers for a New Zealand publisher and the forthcoming non-fiction picture book Girls with Guts: The Road to Breaking Barriers and Bashing Records (Charlesbridge, 2019). Deb earned her MFA in writing for children and young adults from the Vermont College of Fine Arts. Click here to access a website - Guides By Deb - which is jam-packed full of premier educators guides for all genres, all ages, and all kinds of fun. Deb also hosts The Debcast - a podcast dedicated to the courageous female athletes of the past and present who demonstrate that playing like a girl means to approach sports – and life – with confidence, commitment, and drive in order to achieve any worthy goal. It means being aware that, when you excel in your sport, it’s a win for all girls – everywhere. The Debcast explores what it means to be an athletic girl with guts by talking with female athletes of all ages and walks of life, as well as authors who have written about them.